Branding - What is Branding & What does Branding do for me? Branding is your entire perceptual image… as a potential customer sees it. Your brand is a way of identifying your business. It’s how customers recognize and experience your business or product. Building a strong brand is more than just a logo; it’s reflected in everything from your customer service style, staff uniforms, business cards and premises to your marketing materials and advertising. Branding happens… no matter what you do. 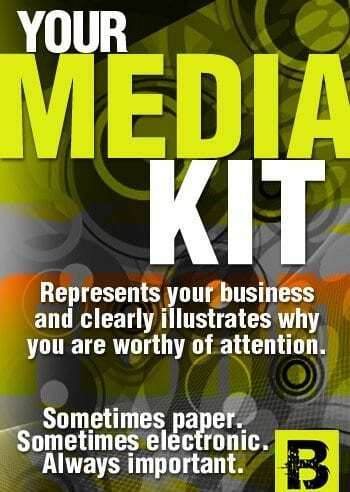 You have the ability to guide your branding by creating a public image. If it’s truthful, it will be that much easier for your brand to influence buyers and the world as a whole. There are many elements to your brand, including but not limited to, your visual brand (graphics and identity), your public relations (how the public sees you), your customer relations (what your customers think), and web presence (your online effectiveness across your website and social media). We’ve had the opportunity to work with a lot of different companies and marketing teams. And we’ve learned a lot along the way. You can put our knowledge to work on your branding anytime you book us for work. 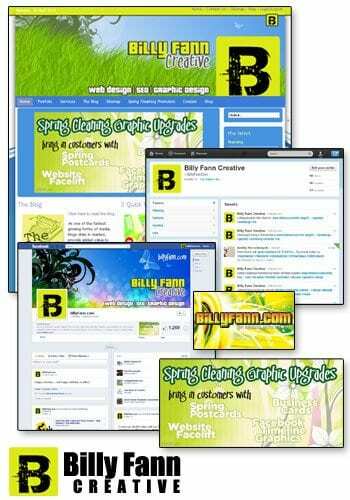 For our long term clients, we help guide many areas of visual identity and web presence. We help all our clients establish a positive image in each project we create. We can help you create a strategy for branding, and provide you with the team to create a positive public image. Branding often starts with logo design. 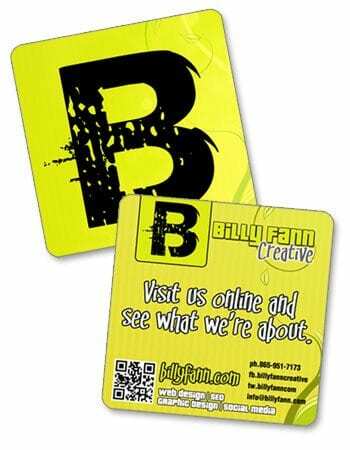 Ready to learn more about logo design at Billy Fann Creative? For more on Branding, check out Branding Happens at http://davidtandet.com/branding-happens/ by David Tandet. Posted in Education, Services, Website Design. ← How do I purchase?